Charles Lewis at a hearing in Wayne County Circuit Court. 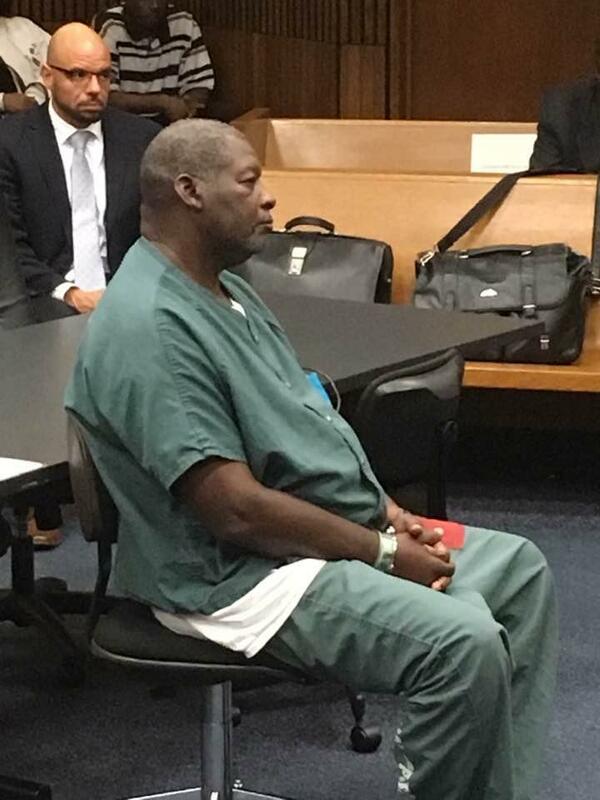 A Detroit man sentenced to life without parole for a 1977 murder is entitled to a new sentence. But efforts just to start that process have stalled again because of missing court files. Charles Lewis was only 17 when he was convicted in the robbery-murder of an off-duty Detroit police officer. 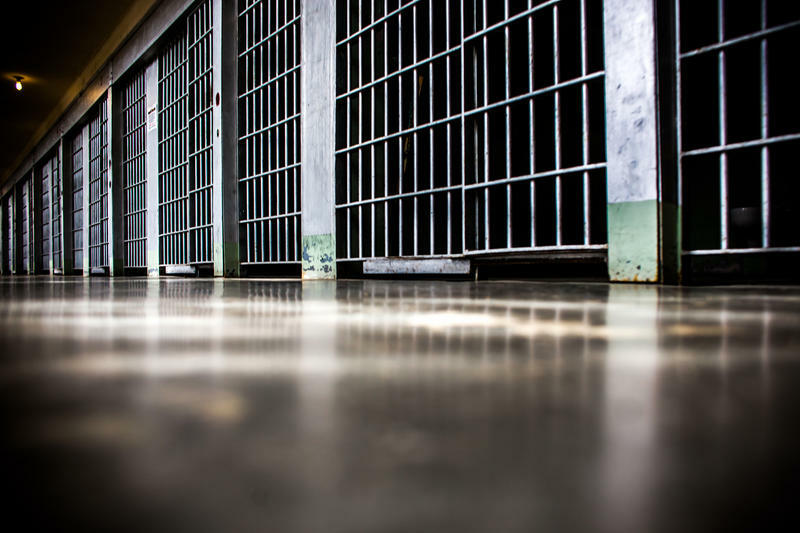 The U.S. Supreme Court has ruled in two recent cases that sentencing juveniles to life without parole is unconstitutional, except in the “rarest” cases. Lewis is one of more than 300 Michigan “juvenile lifers” now awaiting re-sentencing, which should mean at least a shot at parole. But many Michigan prosecutors have shunned the Supreme Court directive, recommending that a vast majority of juvenile lifers be re-sentenced to life without parole. And in Lewis’s case, the process can’t even get started. That’s because decades worth of court files, including his official trial and sentencing transcripts, seem to have gone missing. 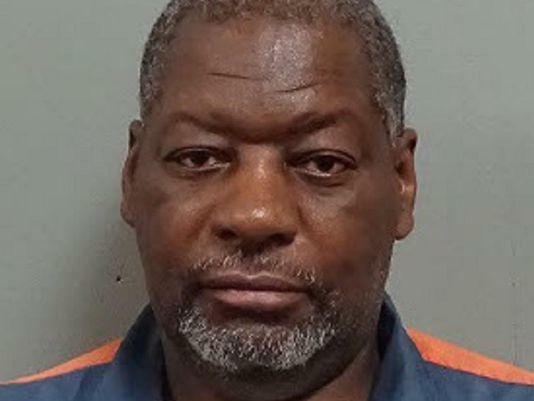 In Wayne County Circuit Court Tuesday, Judge Qiana Lillard said that despite her prior order, no one from the court administrator’s office has gone to look for the missing files. The court needs “someone who can testify under oath about going to find the file, and not being able to find it” before it can proceed, Lillard said. Lewis’s attorney, Valerie Newman of the State Appellate Defender’s Office, said that if the file can’t be located, she will ask that Lewis be re-sentenced to a 40-60 year term. He's already served more than 40 years. Even if missing files weren't an issue, Newman doesn’t think Lewis meets the bar of “irredeemable corruption." That's the standard the Supreme Court said could constitute a “rare case” where a juvenile offender can be kept behind bars for life. The Wayne County prosecutor’s office doesn't agree. An assistant prosecutor affirmed in court Tuesday that it’s seeking to have Lewis’s life-without-parole sentence re-imposed. Lewis has also maintained his innocence, as does his family, who argues he should be released immediately and his conviction overturned. Judge Lillard adjourned Lewis’s case until October 28th, giving the court one last shot to find the files before presumably declaring them missing and moving ahead with re-sentencing. Supporters want freedom for Detroit "juvenile lifer"
A 59-year-old Detroit man convicted of murder at age 17 deserves a new sentence, his supporters argued Tuesday before a hearing in Wayne County Circuit Court. Charles Lewis is one of 367 “juvenile lifers” in Michigan — prisoners who were sentenced to automatic life without parole as minors. The U.S. Supreme Court has recently ruled that unconstitutional in most cases, and ordered juvenile lifers a meaningful chance at meaningful parole. You might remember the story in the news recently that told of the release of a young man who had been sentenced to life without parole. Davontae Sanford was convicted and sentenced at age 14 for four murders. The courts recently found he was wrongfully convicted. In 2012 the Supreme Court banned the use of mandatory life without parole sentences for juveniles. But that doesn't mean it's completely banned.